11:00-1:00- Back Handspring Bootcamp Beginners are welcome! Gymnastics instruction will be given on the four Olympic events for women: floor exercise, balance beam, uneven bars, and vault, and for Boys classes floor exercise, pommel horse, rings, vaulting, parallel bars, and horizontal bar…with the addition of trampoline for both classes! Children will be grouped according to age/ability with safety and fun being the main priority. There will be special stations for strength and flexibility development included with regular lessons. Offers instruction for cheerleaders and tumblers interested only in the tumbling aspects of gymnastics. The athletes will use stations and drills to help build the strength and flexibility required to perform more advanced tumbling elements in a safe and well-supervised environment. 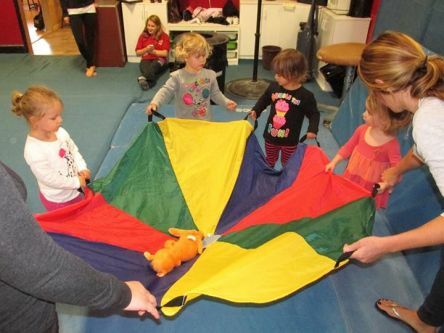 With the focus on gross motor movement activity on our mats and equipment for the "tots” to have both a safe & enjoyable introduction to the world of movement. They will begin to socialize in group activity and improve their gross motor skills & hand-eye coordination. With positive reinforcement children begin to explore the fun that movement has to offer with special gymnastic equipment just their size! Thank you for your interest in Victory Gymnastics Center. We have been giving Staten Island's youth the finest gymnastics classes since 1980. We continue to provide an environment in which your children can learn and enjoy gymnastics in a non-competitive, recreational class. 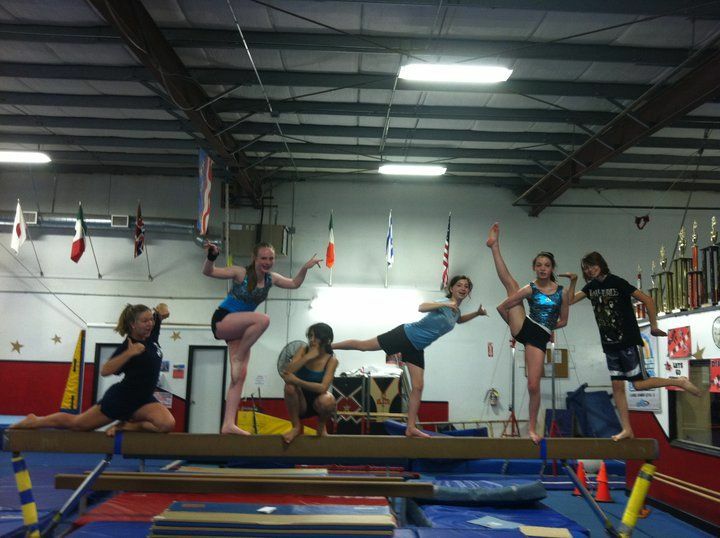 No other activity can match the benefits one derives from gymnastics with regular participation. 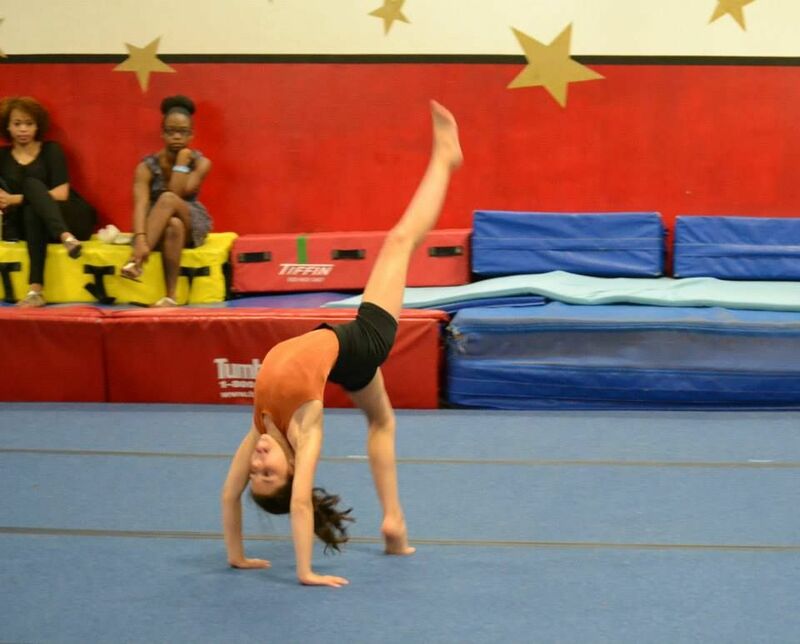 The increased strength, flexibility and coordination one achieves from gymnastics will carry over to a student's performance in any other athletic endeavor. One of our primary goals is to help increase the self-esteem of the children who participate in our program. This positive reinforcement will give them the confidence to participate successfully in school and athletics alike. 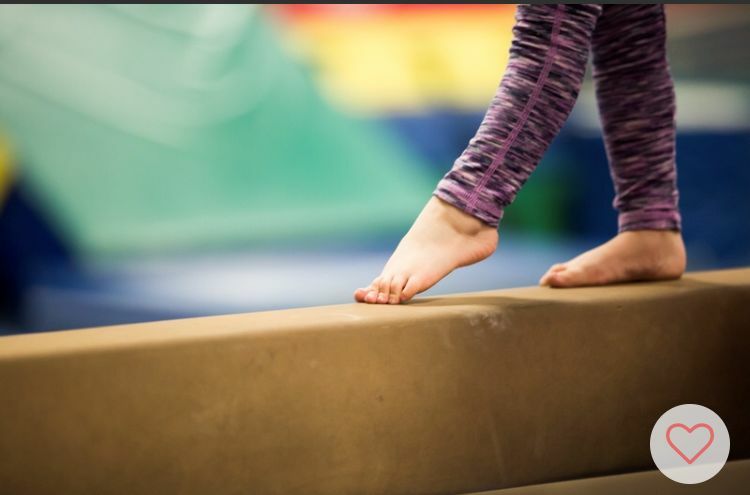 We welcome the opportunity to serve your family with the same consistent professional gymnastics program that we've been proud to offer to Staten Island for over 35 years. To schedule your child for a class or Birthday you must contact us by phone or in person during office hours. Tryouts for the 22nd championship year start this May!